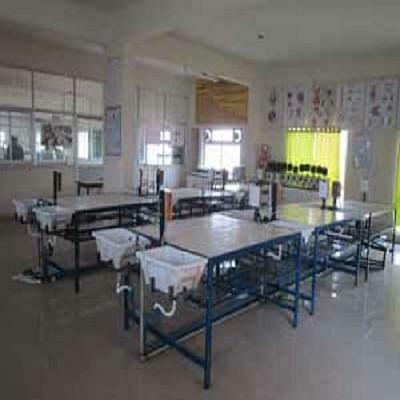 Abhinav Education Society’s College of Pharmacy was established in 2007 in the city of Pune. 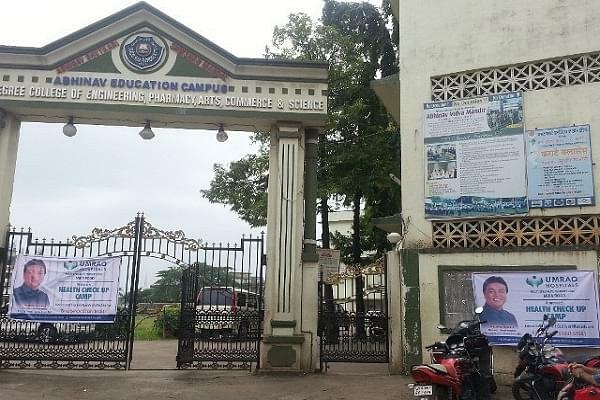 College is affiliated to Pune University and is approved AICTE, Govt. of Maharashtra and Pharmacy Council of India. Library: College has well equipped and spacious library. 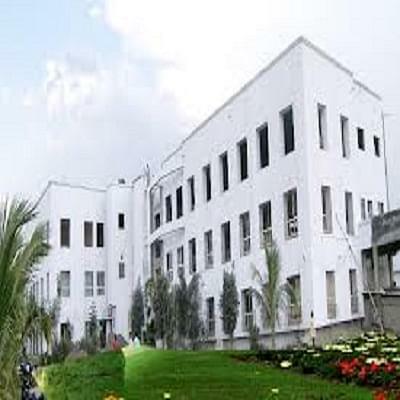 Library has good collections of books and it also subscribes many national and international journals. 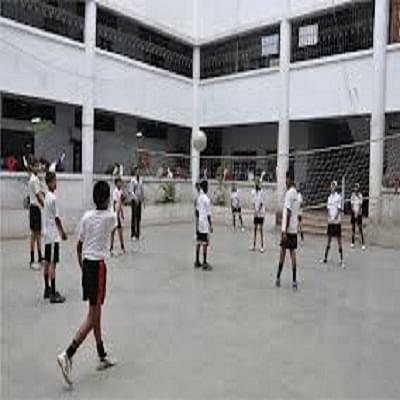 Auditorium: College has large auditorium where various events are conducted.